Watching the Rio Olympics is so inspiring. To see these athletes having spent the last four years preparing themselves for this epic event is just incredible to see the passion and dedication that is required to be an Olympian. 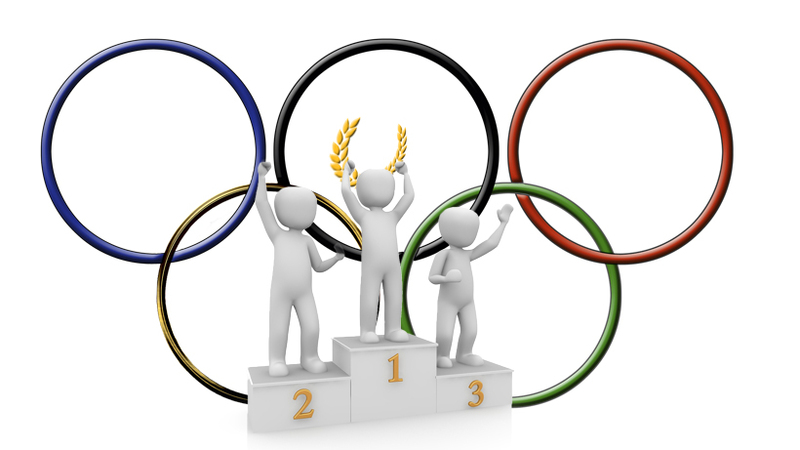 Whatever the event taking place each individual at the Olympics would have trained repeatedly for their sport. Sports specific training will make you great at the one thing you train for. Whether you are Andy Murray, Tom Daley, Jess Ellis, and all these people will incorporate other routines and training sessions to gain further health benefits that their own sports cannot provide. Gym Kit UK is your one stop shop for any form of cross training. One type of training being, Reformer Pilates. This is a popular way for these athletes to train. Selling one of the best brands in the world of Pilates ‘Peak Pilates’ and supplying studios such as ‘Frame’ in London we understand the benefits to adding this into your cross training. Andy Murray has spoken about his love of Pilates and how this has helped him in his game. Gruelling training regimes often causes aches and pains, using a reformer will help re align, lengthen, stretch and open the body to move more effectively. The stronger the core the more balanced and controlled you can be. This can help with agility and power! Gym Kit UK also are a Distributer for TRX. These athletes can take their TRX anywhere and use at any time. It is one the most portable, versatile pieces of equipment you can find. A quick Hiit workout using suspension training will train the whole body and help with mobility too. These are just two examples of ow to cross train. Most clubs will have suspension training available to their members. Reformer Pilates is a lot more Niche and depending on location these classes can be hard to find. Why don’t you this week try and bit of cross training and try something a little different to your usual weekly workouts!